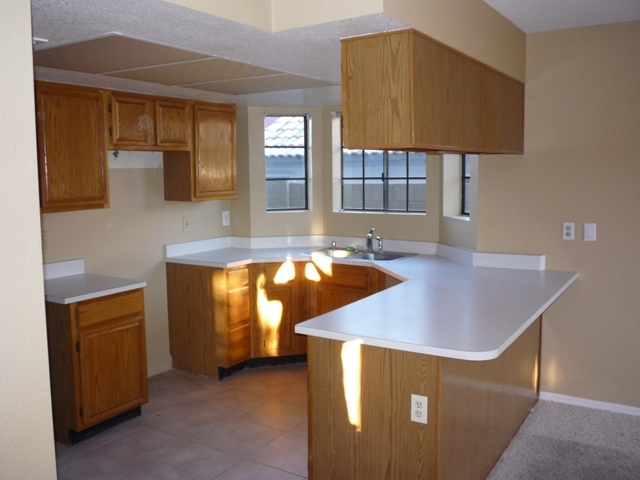 We are working more and more with investors who are purchasing homes in the west valley. Both Glendale and Peoria, AZ are popular due to the ease of commuting to work for tenants and investors are grabbing up deal after deal. I saw 4 new REO properties in the MLS this afternoon, so I”ll be checking them out tomorrow. Hopefully it won’t be raining! 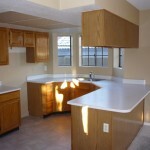 If you are considering buying a West Valley home it is a great time due to the low prices. The selection is not as good as it once was but still if you are investing in a home and it’s not your primary residence it’s definately easier to find a great home that would be a good fit for fixing up and reselling, or buying as a rental home. We’ve been looking in North Glendale, North Peoria to the west out near Luke AFB, also. One of the homes in Glendale that was an REO really needed a lot of work due to the condition of the roof. So, be sure if you are investing in a home to be ready to get a reliable home inspector to the home quickly to determine the overall damages and help evaluate some of the big ticket items such as the condition of the roof, the air conditioning unit(s), and look for hidden damages, also. Even with a short sale you never know if the homeowner has had to let some items go unrepaired due to a financial hardship. Having a reliable representative and reliable home inspector can go a long way to ensure you are actually getting a good deal. Of course, nothing is 100% there could still be builder defects or such or hidden damages such as painted over water spots. My advise if you are looking for the perfect family home to live in is to be flexible and to realize a low price, great location & style may be the best deal of all.